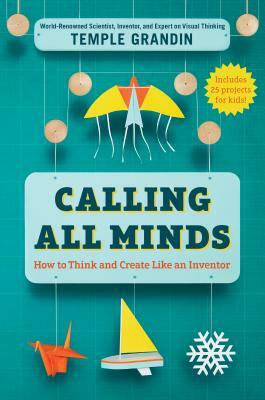 Scientist, inventor, and renowned autism spokesperson Temple Grandin shares her book of personal stories, inventions, and facts that will blow young inventors' minds and make them soar. PICK UP YOUR BOOK at Mountain View High School Auditorium on event day between 6 and 7pm. SIGNING LINE forms after the event by letter group printed on signing line vouchers handed out at will-call. CAN'T MAKE IT? Call 480.730.0205 to order a signed copy of Calling All Minds and we'll have it signed and reserved for you. We also ship anywhere in the US and to most international locations! TEMPLE GRANDIN is one of the world's most accomplished and well known adults with autism. She has a PhD in animal science from the University of Illinois and is a professor at Colorado State University. She is the author of twelve books on autism and animal behavior, including the national bestsellers Thinking in Pictures and Animals in Translation. 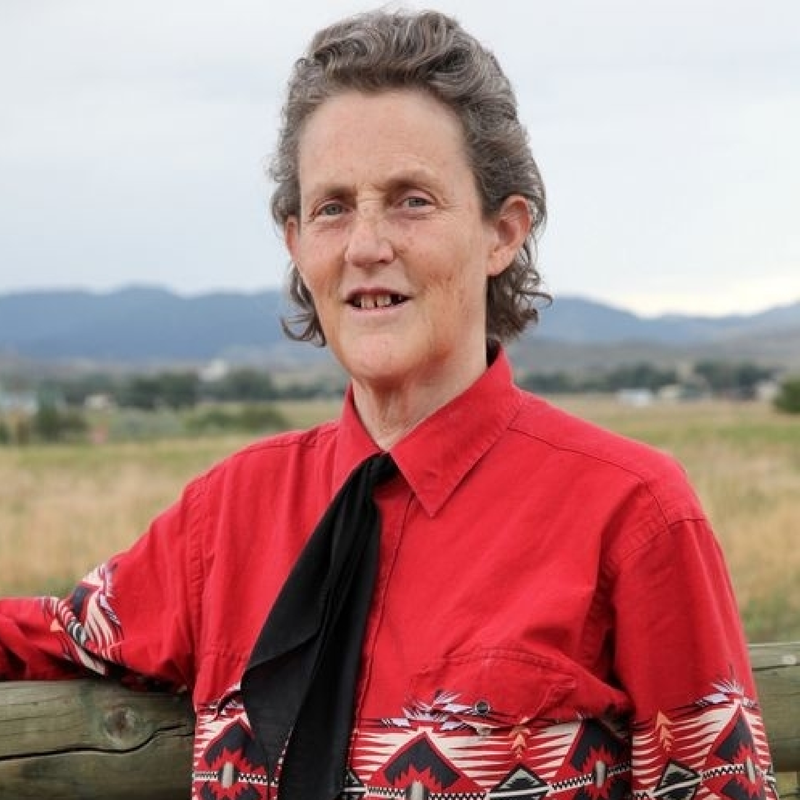 Dr. Grandin was inducted in the National Women's Hall of Fame and the American Academy of Arts and Sciences, and in 2018 she will be made a fellow of the American Association for the Advancement of Science. She lectures to parents and teachers throughout the U.S. on her experiences with autism, and her work has been covered in the New York Times, People, National Public Radio, and 20/20. Most recently she was named one of Time Magazine's 100 most influential people of the year. The HBO movie based on her life, starring Claire Danes, received seven Emmy Awards.